Oriole Park!!! 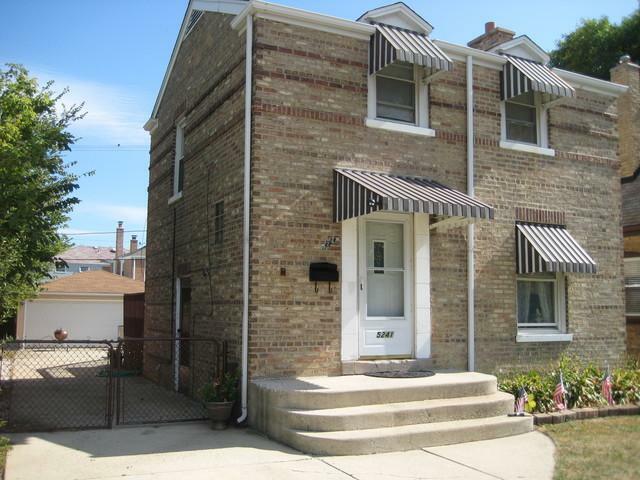 Brick Georgian on oversized Chicago Lot with long side drive to oversized 2.5 car garage with 2 overhead doors. Excellent Condition! Newer Roof! Newer Furnace! Newer A/C! Newer kitchen and baths! Newer finished basement with rec room and more! Newer Windows! Hardwood Floors throughout! Private fenced back yard and HUGE deck. Oriole Park School District. Minutes to I-90 and Blue Line! Close to schools and shopping!